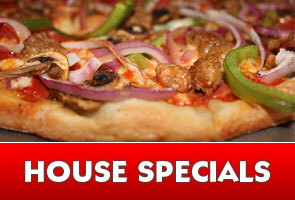 Welcome to our Specials page. 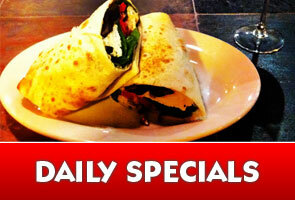 Here you'll find Daily Specials that are offered everyday and House Specials that run daily, weekly or monthly. Come on in and don't miss these awesome specials!